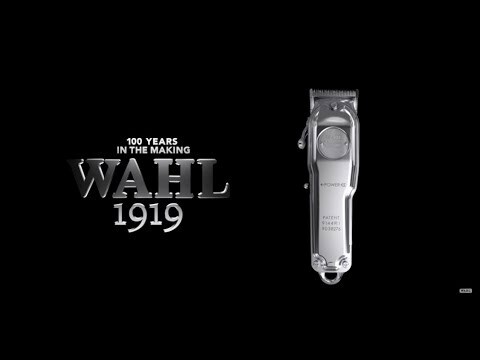 A Cord/Cordless Lithium-Ion Battery Clipper with all metal housing created for our 100 year anniversary. • An Innovative product with a vintage look. • Upgraded packaging which includes a cleaning cloth with the anniversary logo.